Welcome to LATITUDE 50 REALTY INC. Whether you are looking to find the perfect Family Home, expand your present business, dreaming of owning your own Resort and being "The Boss", finding your own dream waterfront "Escape", Hunting for that much desired "Hunting land", or selling it all and retiring, Latitude 50 Realty Inc. can help make it happen!. 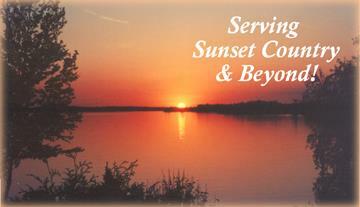 Your One-Stop Real Estate source for Resort, Waterfront & Recreational Properties in Northwestern Ontario! 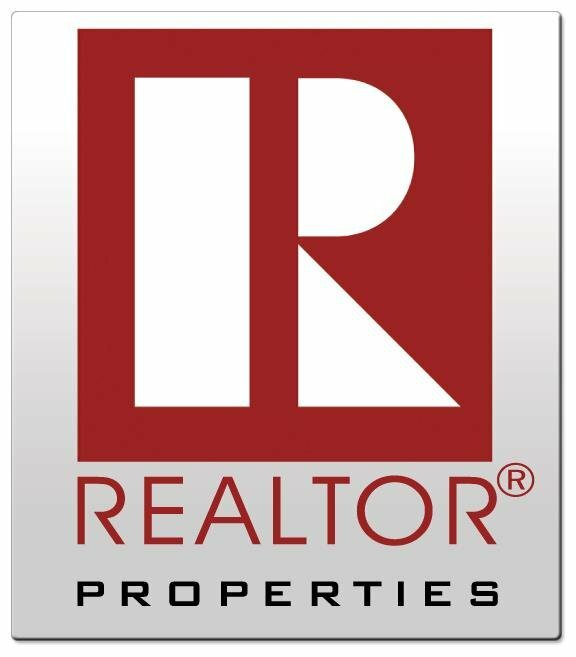 Our knowledgeable Sales Staff offer years of experience in "New Home and Previous Loved" Home Sales! Buying or selling, we want to earn your business. We invite you to contact us as we'd be happy to assist you in all aspects of this important and sometimes confusing transaction. 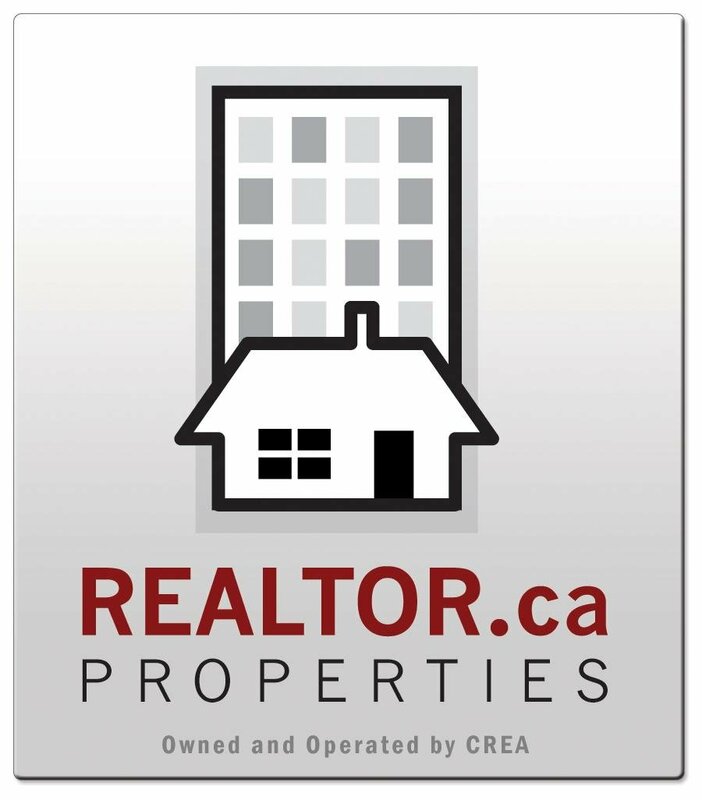 In addition, if you have any general questions about buying or selling real estate in Ontario, please contact us as we are more than willing to help make your dreams come true. We have offices in Dryden, Ignace & Sioux Lookout Ontario and have been selling property in the "Wilds of Northwestern Ontario" since 1975...we know our homeland!